The MACKAGE® Petra is the perfect seasonal transitional jacket. Fill materials: 90% duck down, 10% feathers. Machine wash delicate or gentle, no more than 30 degrees, tumble dry low. 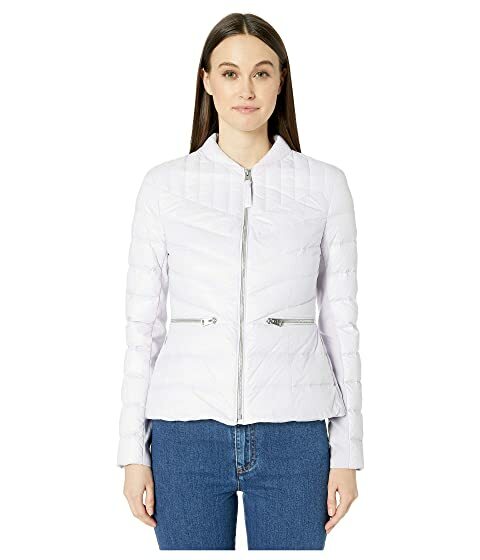 We can't currently find any similar items for the Petra by MACKAGE. Sorry!